Use Rydoo to effortlessly and automatically manage your business rides with Lyft - Making Your Work Rides Less Work! Go to Settings in your Lyft app. Tap Business Profile and confirm that the email address matches your work email. Tap Expense Management and select Rydoo. Check to ensure the email address matches the email address tied to your Rydoo account. Once you tap your selection, you’re all set. 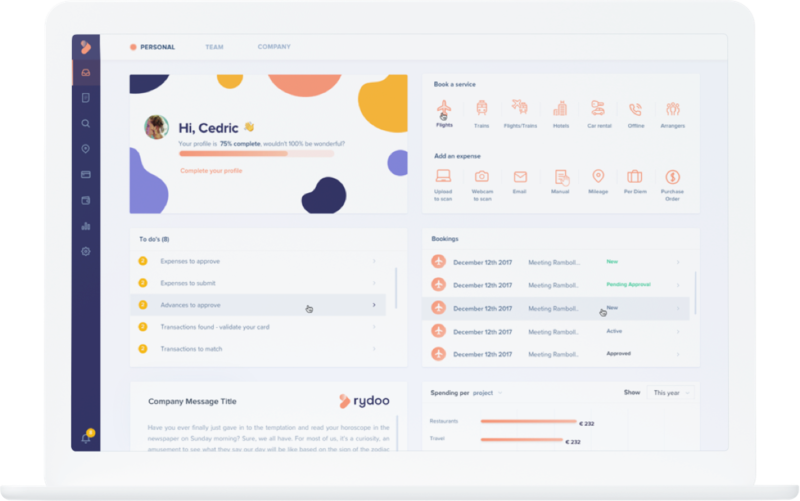 Rydoo commits to changing the way people work. Tap to your Lyft business account to take a ride for work. After the ride, Lyft will send you a receipt to your email address. 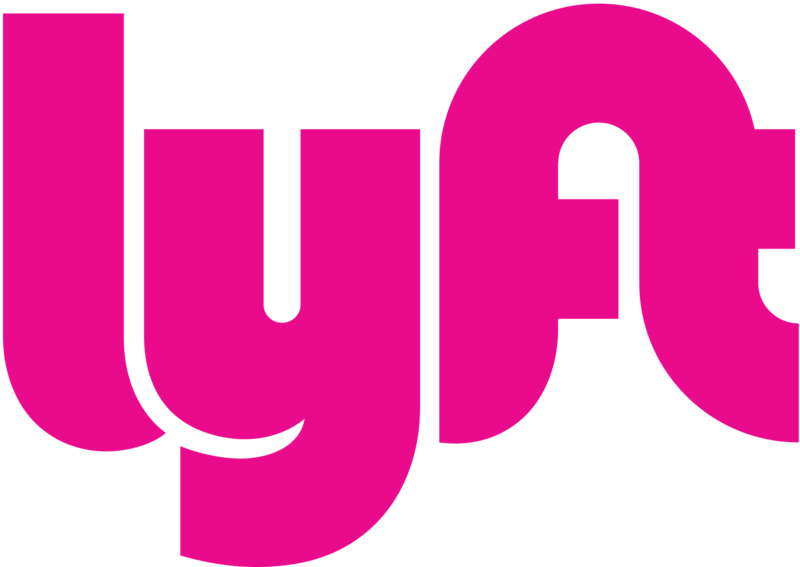 And if you connect your Rydoo account with your Lyft business account, the receipt is also automatically sent to your Rydoo account. Rydoo reads out all the necessary data on the receipt such as the merchant, the date, the currency and the amount. 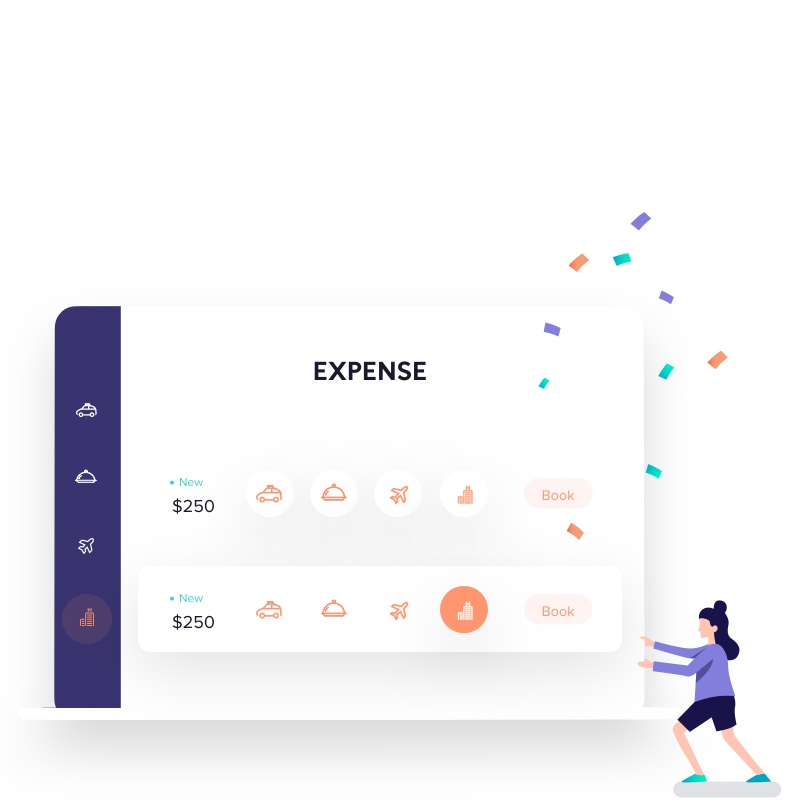 It automatically creates an expense of that information and sends it to your Rydoo account and to the Rydoo account of the approver in your company. He or she can approve or reject reimbursement for your business ride right away. You can easily get an overview on your business rides and make a report out of them. 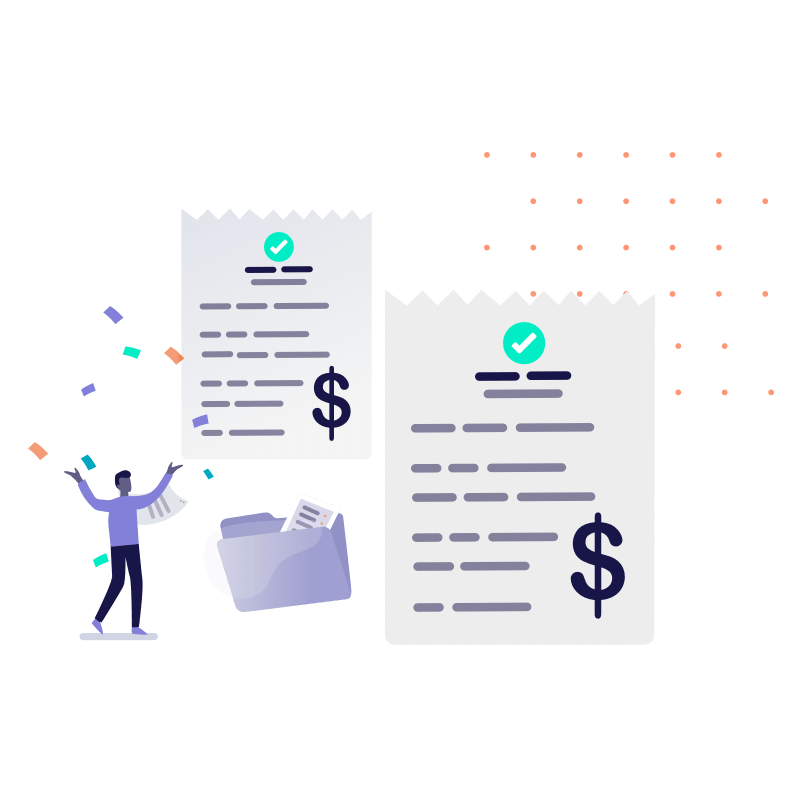 The approver in your company can do the same and compare.